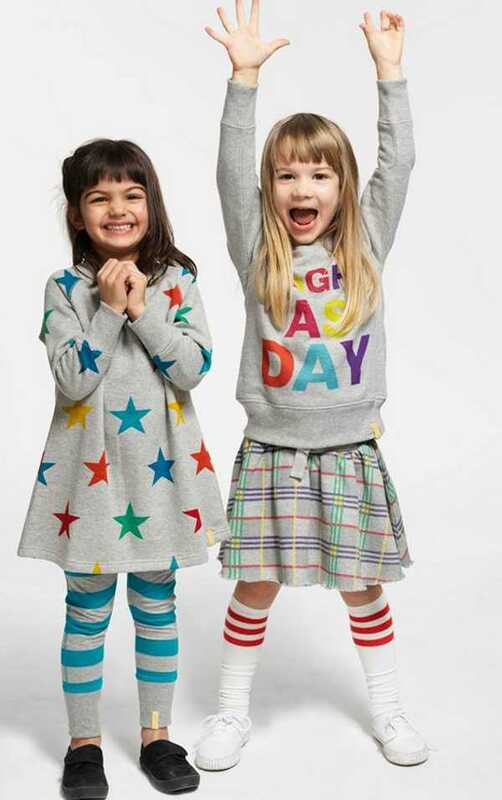 Play clothing need not be boring and bland – it can bright and fun, just like kids themselves, thanks to this ripper British brand. Based in London’s East End, Boys & Girls takes its inspiration from boys and girls local to the area, who are used in their photo shoots. The label reflects an urban lifestyle, and is very cool, yet practical. 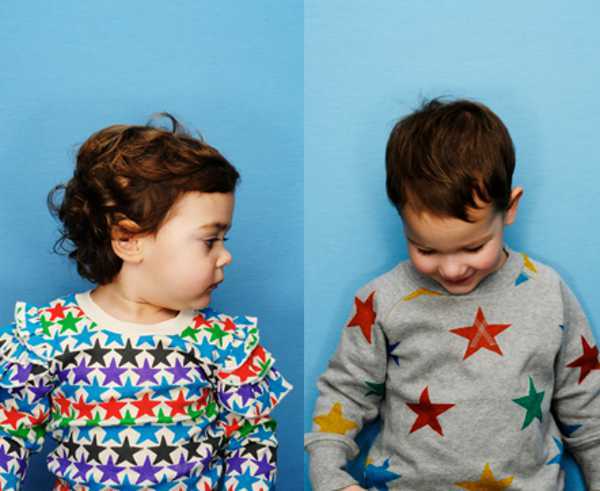 The Boys & Girls collection is based around a core range of simple sweats, which are brightened by colourful and modern designs (this year’s autumn winter collection was punctuated with stars – as is the current spring summer collection). 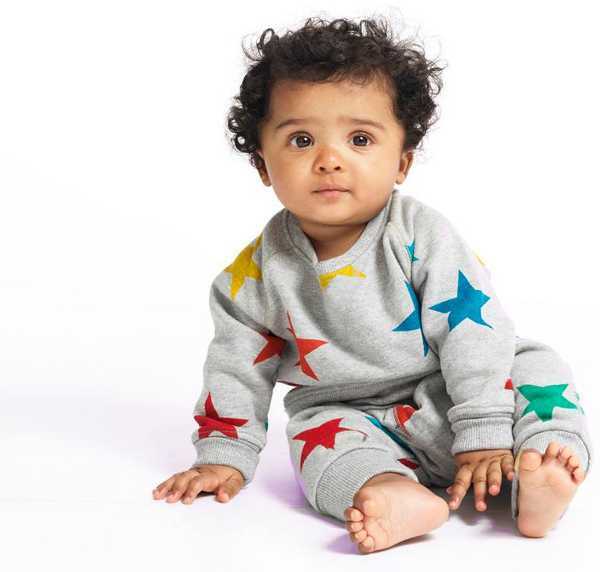 One of the other great things about this brand is that many of the pieces are unisex, and Boys & Girls prides itself on making kids’ clothing that’s comfortable and practical. Each piece of clothing is created using organic cotton, which is soft yet strong. Boys & Girls also has a small range of fully certified Fairtrade cotton tees. Sizes start at zero to six months for rompers and range up to size ten. 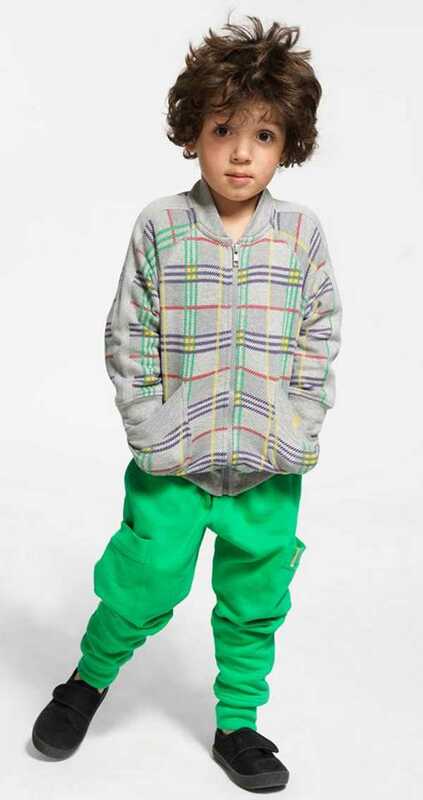 Locally, you can source some of the Boys & Girls collection through Small To Tall. 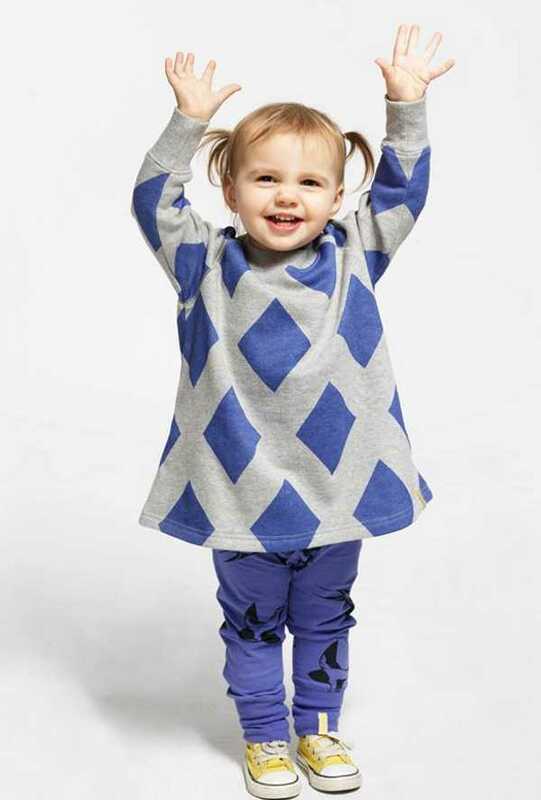 Girls’ dresses are around $25, printed tees are $21 and long-sleeved tops are $22.